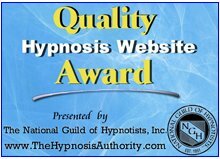 I know that many of you are looking for some guidance on suggestions that could be used to help you let go of unwanted weight when using your free Mp3 Self Hypnosis Download. The less I eat the happy I am. The less I eat the better I look. The less I eat the more motivation I have. Don't forget to list your personal benefits of letting go of weight as well. Benefits are very important motivational points to use with any Self Hypnosis program. 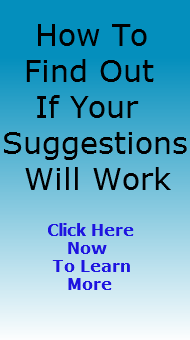 PS For immediate help to let go of unwanted fat find out about these powerful self hypnosis mp3s because the time to start is now. Learn more here.